Cognitive reserve is the idea of building up additional abilities to compensate for the possibility of declining memory or thinking. Think of it as over-training to run a race. The race itself may be a 10 kilometer race, but you might practice by running 12 kilometers to build up your endurance and strength. In the same way, you could build up your cognitive reserve by keeping your brain active through mental exercises, social interaction, and other brain-stimulating activities like cognitive training. In 2009, Yaakov Stern outlined his research on cognitive reserve and highlighted two different type of cognitive reserve: passive and active. Passive reserve (also referred to as brain reserve) was defined as the physical size of the brain and number of neurons in the brain. 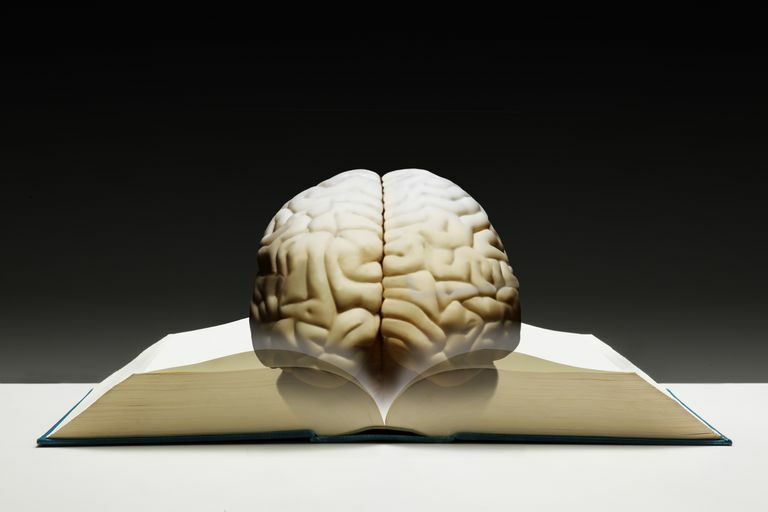 Some research has shown that larger brains are correlated with less cognitive decline. The term passive is used because we can't actively change the size of our brains. Active reserve (cognitive reserve) is thought of as the ability of our brain to cope with damage by using compensation or different brain processes to retain the ability to function well. Cognitive (active) reserve appears to be affected by the level of mental activity we choose to participate in, making the case for maintaining an active, healthy mind. Does Cognitive Reserve Prevent Alzheimer’s? At this point, we don't have research that clearly demonstrates that cognitive reserve actually prevents Alzheimer's from developing. What we do know, however, is that cognitive reserve appears to be associated with delaying symptoms of Alzheimer’s. For example, there has been research conducted that demonstrated a delay in symptoms of Alzheimer's in those who were bilingual, despite the fact that their brain showed significant physical evidence of deterioration. Additional research outlined by Yaakov Stern has pointed out that people whose brains showed advanced Alzheimer’s pathology (i.e., tangles and plaques) varied greatly in their ability to function. Those who had higher levels of education and greater intellect were able to better compensate for the brain damage caused by Alzheimer's. According to Stern, "…all other things being equal the disease should emerge later in people with higher CR (cognitive reserve). This leads to the prediction that the rate of incident dementia should be lower in individuals with higher cognitive reserve." Does Cognitive Reserve Slow the Progression of Alzheimer’s? Interestingly, some research has shown that people with a greater amount of cognitive reserve seem to decline faster once they have been diagnosed with Alzheimer’s. Although this at first seems surprising, Stern hypothesizes that because it takes longer for someone with significant cognitive reserve to show signs of dementia, the actual disease process is farther along. When symptoms do develop, the decline appears to move quickly because the brain may have reached a point where it is unable any longer to compensate for the damages and thus the impairments become readily evident. However, the individual may have enjoyed a longer time of his life without symptoms of Alzheimer’s due to his cognitive reserve. Neurology July 13, 2010 75:137-142. Head circumference, atrophy, and cognition: Implications for brain reserve in Alzheimer disease. Stern, Yaakov. Cognitive Reserve. Neuropsychologia. 2009 August; 47(10): 2015–2028.